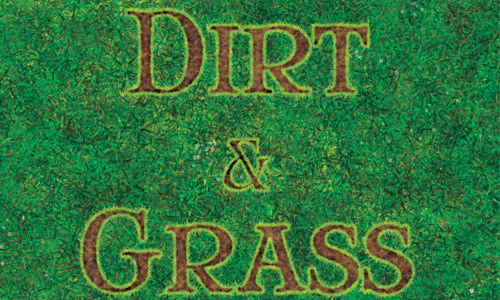 When it comes to web and graphics design, Photoshop plays an important role considering all those photo editing and artworks. 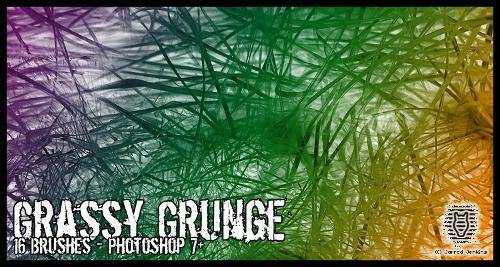 Photoshop brushes are one thing that can make artworks even more awesome and realistic. 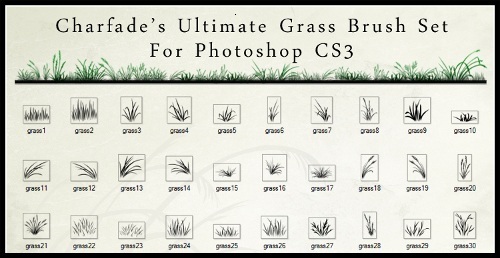 A huge collection of brushes can make designing a little easier for you. 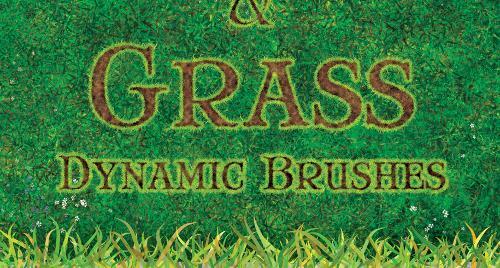 In all the nature inspired designs, grass brushes are very important. 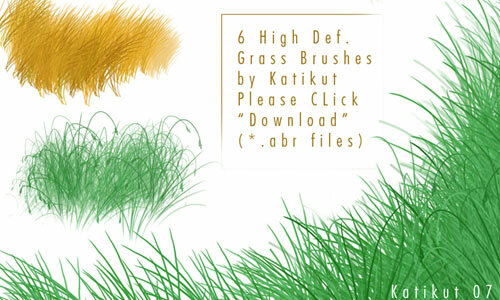 So today we have a list of 40 Great Free Photoshop Grass Brush Sets. 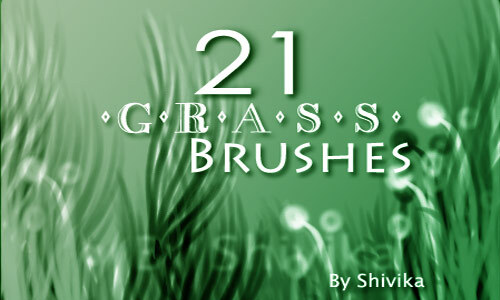 Having a collection of quality brushes to choose from will help you make your masterpiece even better. 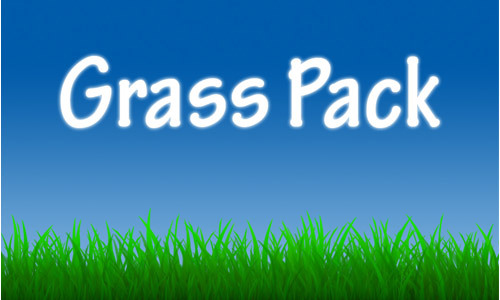 Check them out and pick the one that suits your needs the best! 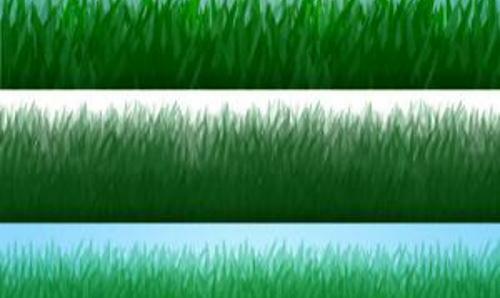 Latest update 2018: add some new brushes below. 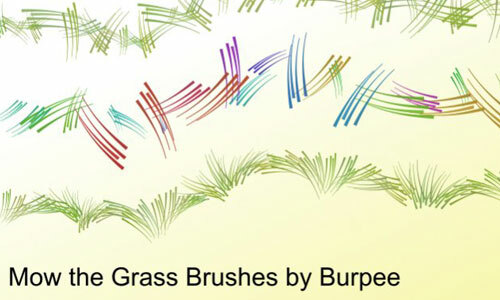 Editor’s note: There are 10 free brushes in this collection so well worth a download. 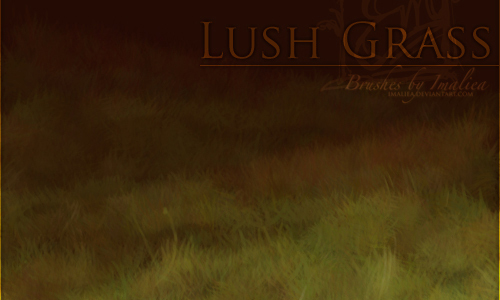 Below is an example of one of their free grass brush.